I am reading "Home Economics: A Practical Guide in Every Branch of Housekeeping". It's a second edition copy from my grandmother, dated 1910. My grandmother studied Home Economics at the University of Manitoba in Winnipeg, MB. She was a graduate of the first ever Home Economics Degree course at that university. 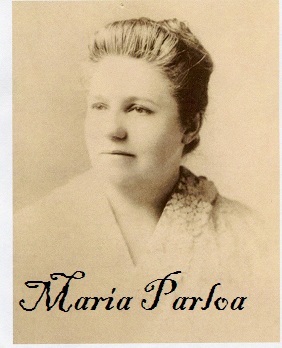 I believe that Parloa's book was one of the texts she used while in university, though I have no proof of that. It is a fascinating book and a link to my grandmother, who passed away when I was two. Just thought you might be interested in how far reaching Maria Parloa's books really are!